The last place I thought I would discover delicious Chinese food would be at a resort. After eating our way through the Latin Food & Wine Festival at Harrah’s Resort Southern California, we surprisingly found ourselves still hungry. 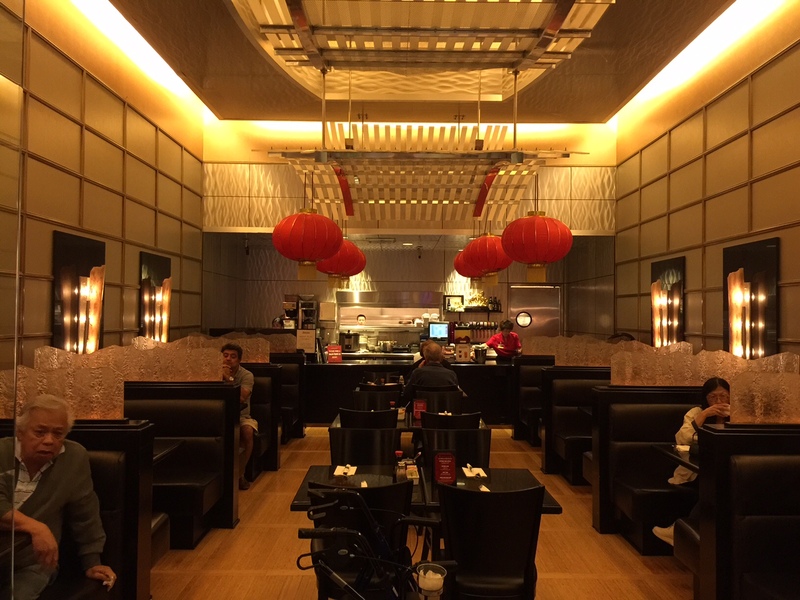 Before heading up to our room for the evening, we stopping into Fortunes Noodle Bar for a quick bite to eat. We took our seat at a comfortable booth inside of the restaurant and was immediately greeted by a friendly server. They took our drink order and recommended we start with an order of their popular pot stickers. In a blink of the eye, the server was back with our drinks and appetizer. Not only did we get premier service, but also delicious cuisine. 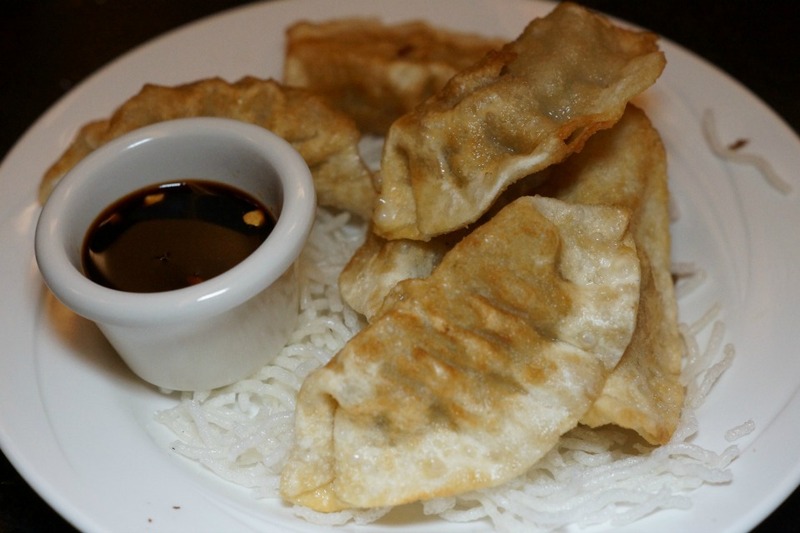 The potstickers were crispy on the outside and boasted with flavor. 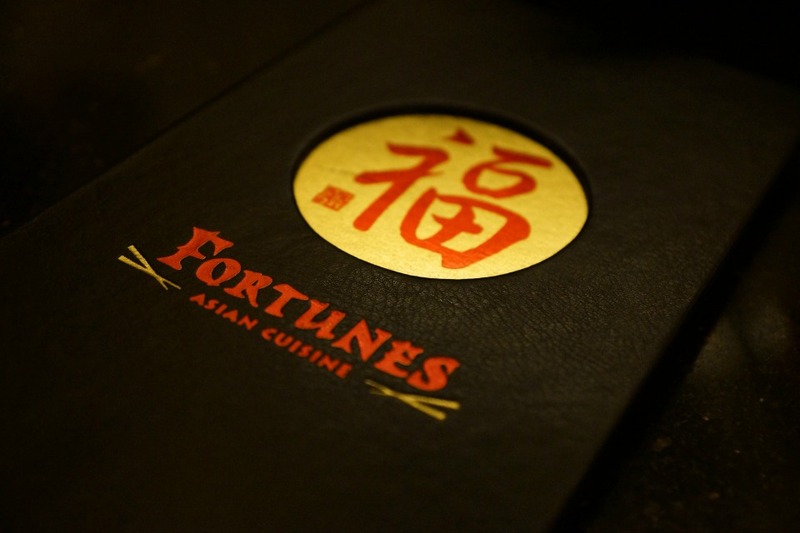 Even though we were quickly getting full, we made room to have more of the flavorful food at Fortunes. 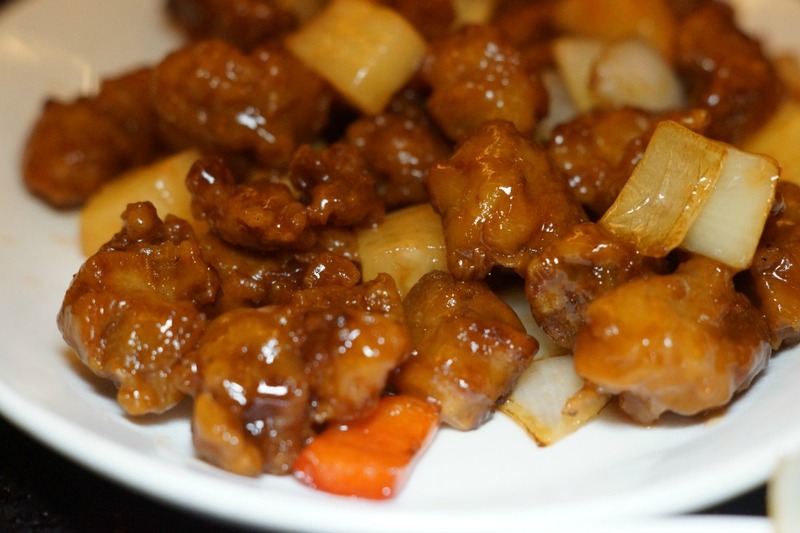 For the main course, we shared the Mongolian Beef and Sweet & Sour Pork. 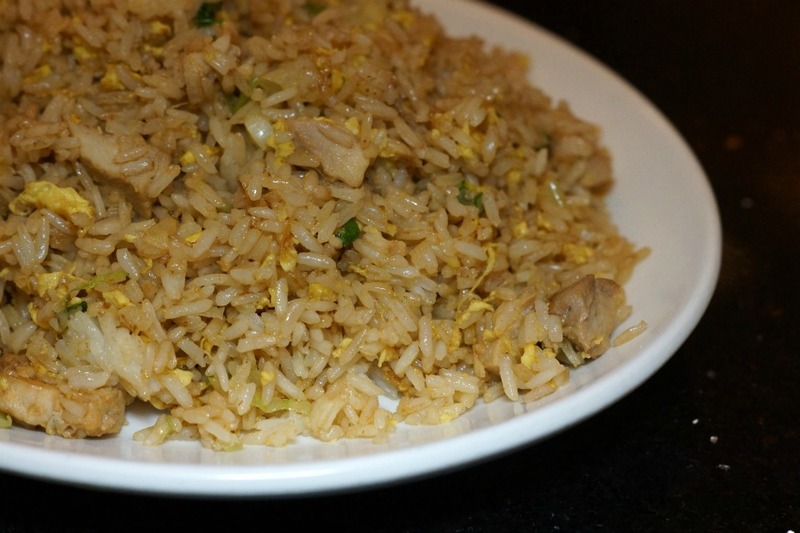 We paired the dishes with serving of chicken fried rice. 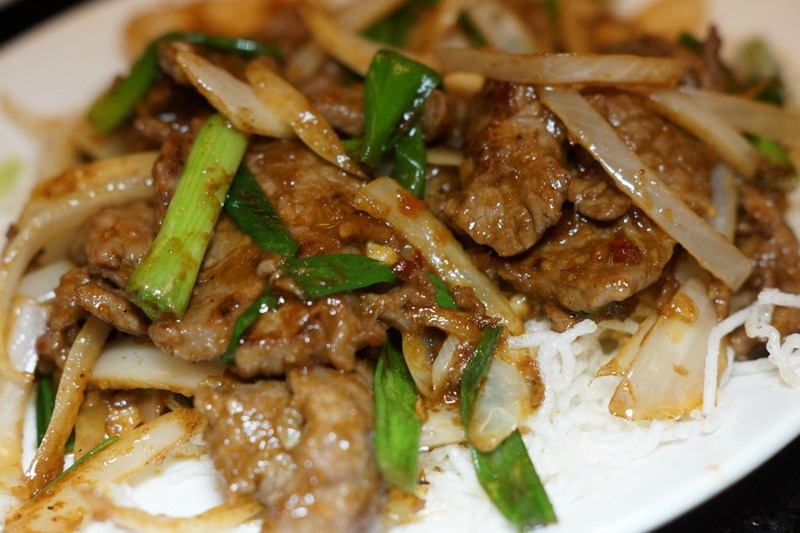 The Mongolian Beef came with a large serving of beef and vegetables. It was tender and seasoned to perfection. The sweet & sour pork was crispy and covered in just the right amount of sauce paired with onions, peppers, and pineapple. 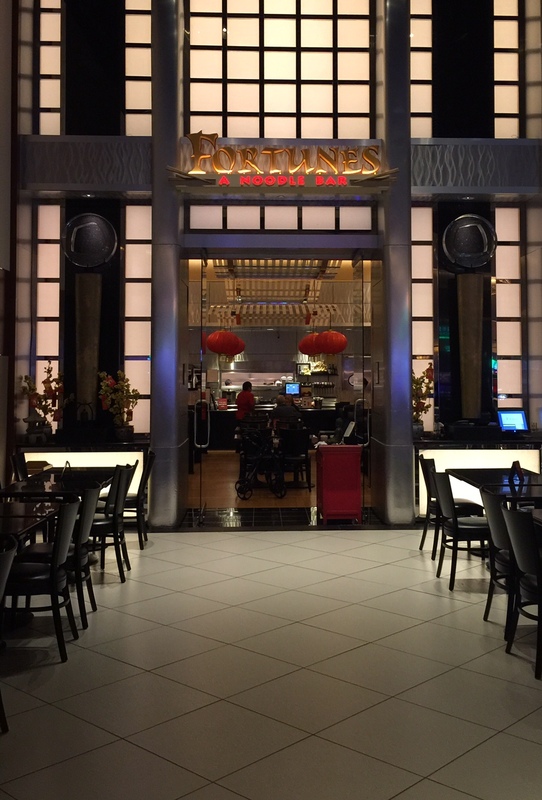 Sometimes the best restaurants can be discovered in the most unexpected places, and that is true for Fortunes Noodle Bar at Harrah’s Resort Southern California. 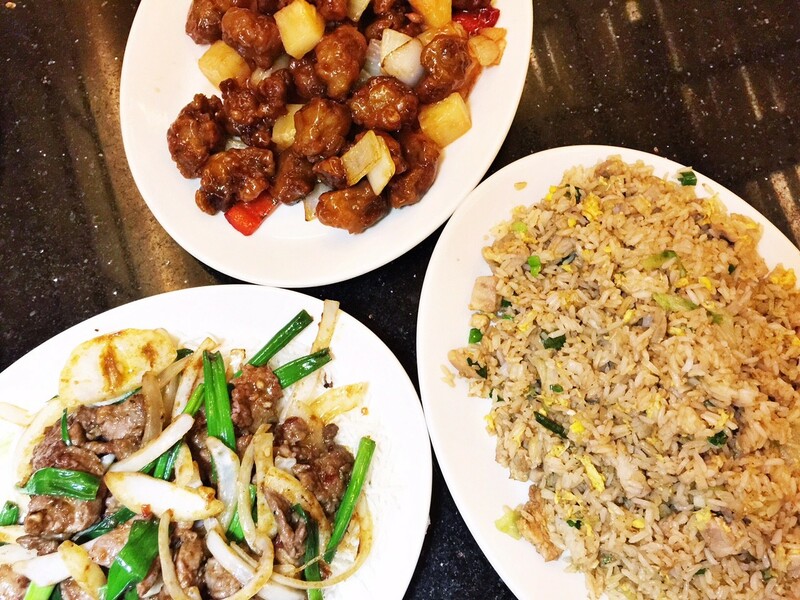 Don’t miss your chance to experience this authentic cuisine when planning your weekend getaway to Harrah’s. 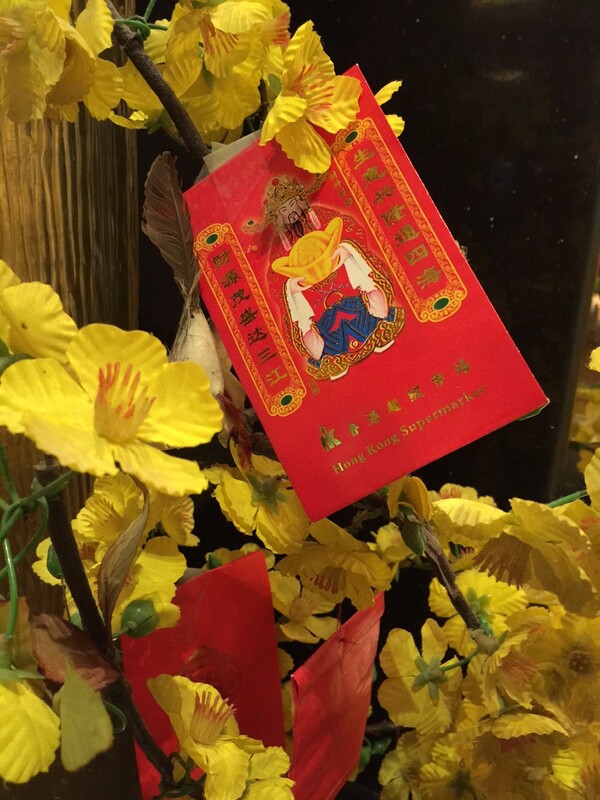 Fortune’s Noodle Bar is located at 777 Valley Center Road, Valley Center, CA 92082.